Yoga is an ascetic discipline, a science and an ultimate art to keep our mind and body fit. Yoga is used globally these days to lose weight and gain flexibility. 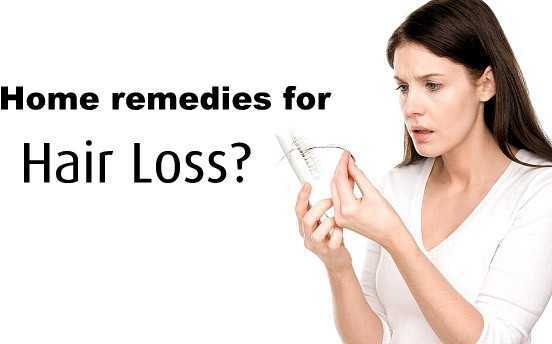 Yoga also happens to be one of the fastest ways to lose fat and to shape up our body. But do you know as per the Hindu shastras there are 8.4 million asanas (poses) in yoga. Yoga is used for several reasons. Yoga not only helps you in staying fit but it also relaxes your mind, keeps you energy level high throughout the day and is also used as a treatment for various mental and physical health related problems. You will see the difference in your weight week after week. So, how do you make out a list of the asanas (poses) that are specifically known for treating weight loss? Sun salutation or Surya namaskar is a way of expressing our gratitude towards the sun god for making this planet conducive to life, for its nature of giving without expecting anything in return. 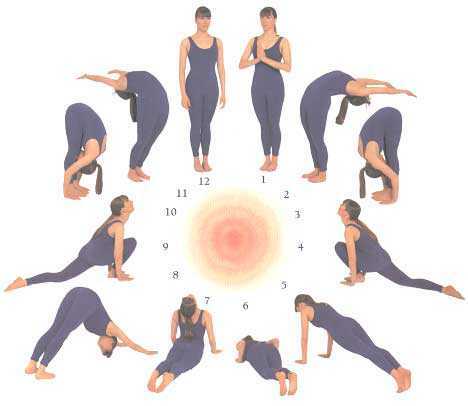 Surya namaskar is a set of 12 asanas (poses) that are to be done continuously in a series. Surya namskar is actually all you need to lose weight and to bring your body in a great shape. Surya namaskar also works as a cardiovascular workout if done incessantly. Stand straight at front of the mat, take a deep breath in and raise your both arms from the side, as you exhale bring the palms together in front of the chest and join both the hands like we do while praying. 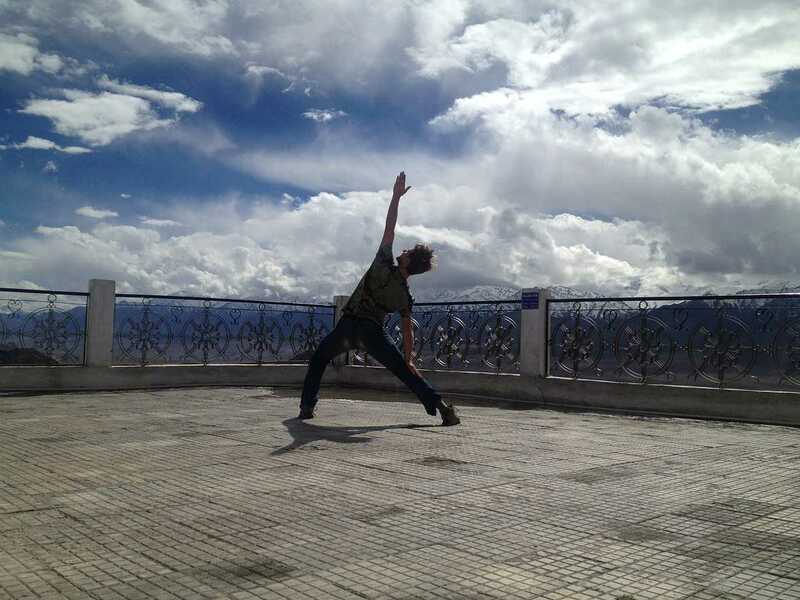 Now while breathing in lift the arms up and stretch your body upwards and bend a little backward. Try to lift your body weight on heels and hold on to that position for as long as you can. Now breath in and bring your right foot back as far as you can, then let your knee touch the ground and look up. One thing to make sure is that, your left foot should exactly be in the middle of your palms. While holding the breath, bring your left feet back to join the right one so that your whole body is straight in a line. Make sure that your arms are straight making a right angle (Perpendicular) to the floor. Hold on to that position until you can hold your last breath. Then while exhaling, gently bring your knees down to the ground, pushing your hips backward gradually. After that slide forward to rest your chest and chin on the ground, while your hips will remain off the ground. This pose is called ‘Ashtanga’ because Ashta means eight and in this posture only eight parts of our body touch the ground. In this asana, your hands and feet will remain where they are, while you slightly rest your hips on the ground. Then slide forward and up while inhaling to pose like a ‘cobra’. Also push your chest forward when you breathe in. Look up, relax your shoulder and try to hold on to that position while stretching for as long as your body allows. In this posture, raise your hips off the ground while breathing out. Try to touch your heels to the ground, and as usual hold on to that position for a few seconds. Now, once again we will be doing the equestrian pose. But this time we will bring in the right foot forward as we inhale. Make sure the right foot lands exactly between your palms, keeping your left leg stretch behind you. While breathing out bring the left foot forward and don’t forget to keep your palms still in contact with the ground. Then, join both your hands together, breathe in, and raise your body upwards and then bend slightly backwards stretching your body, like you did at the beginning. Finally, bring your arms back down by the sides while exhaling and keep your body straight. After going through these 12 postures, as many times according to your stamina and time, try to observe the sensations that will be taking place in your body. You will feel burden less and a state of calmness in your mind. It will maintain your energy level and make you feel refreshing and active. But, please make sure that your breathing should synchronize with the postures as instructed above. You can also check several links and videos easily available on internet to teach you how to practice surya namaskar step by step. Now let’s take a look at some other asanas (poses) which are considered to be effective for losing weight. This asana brings great flexibility as well as helps cut down belly fat. To perform this asana, you have to lie down touching your stomach on the ground. Then fold your legs upward so that you can hold them using your hands, while still lying in the same position. Now, lift your legs up and keep your hands caught hold of your legs. Lift as high as per you efficiency. Try to remain in that position for as long as your body allows you, but do not force your body. Gradually try to increase the duration by practicing regularly, as this asana is very effective. This asana is known as the most effective one for reducing the belly fat. To practice this asana all you have to do is, sit on the floor having your legs spread in front of you in a straight line. Make sure that both the legs touch each other, and bending the knees is not an option. Then, if you have ever seen how a chakki used to grind the flour that’s exactly what you have to do. You have to join both the hands and move them as if you are rotating a chakki in circular motion. While moving in circular motion try to bend forward as much possible and try to bend backward without bending you knees. This rotation burns the fat stored in your belly. This asana again emphasizes on the belly fat and helps you reduce it efficiently. Now, let’s learn how to perform this asana. Sit joining both your legs together in a straight line in front of you. Now, bending forward towards your legs try either to touch your feet or touch your forehead to your knees. Again bending knees is not an option, and try to stay in this position for as long as you can stretch. This asana not only removes belly fat but is also good for your spinal cord. Well, as we learnt earlier that yoga has in numerous asanas (poses), but above we have listed some of the most effective ones for the home users. The asanas (poses) mentioned above can easily be done anywhere and if done regularly can actually transform your body’s shape as you have always desired.